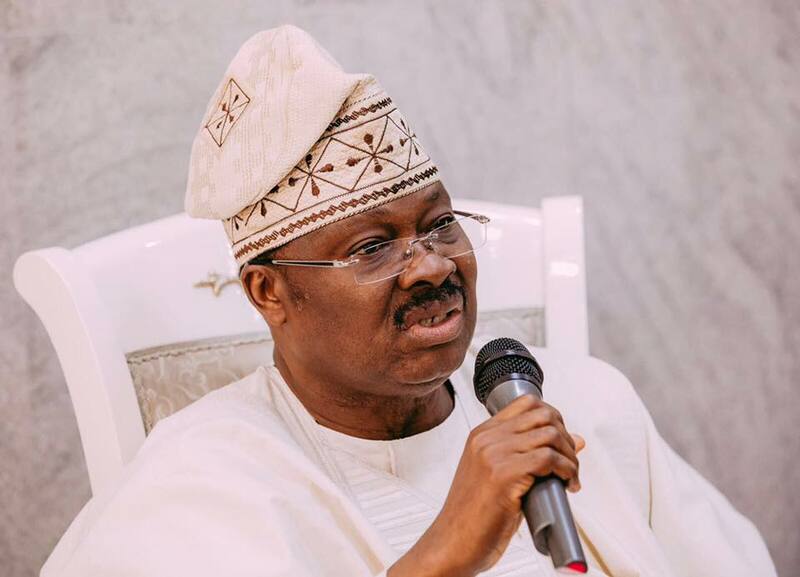 The letter was a response to an earlier one by the minister, in which he had sought the approval of the president to contest the governorship seat in Oyo State. “I have today received your letter notifying me of your intention to contest for the governorship seat of Oyo State in the 2019 general elections. “Let me thank you on behalf of the Federal Executive Council and Nigerians for your services as minister under this administration. “I note with passion your past contributions to our great party APC during and after the 2015 elections. “As you are aware, I am totally committed to free and fair elections. Our policy is to support all APC candidates. I wish you well in you ambition to be governor of your state. “Be rest assured that all the security agencies as well as INEC would have my full support to conduct free, fair and transparent elections in 2019”. The minister has since declared his intention to contest the governorship seat in Oyo State during the 2019 general election. Shittu, who hails from Saki area of the state, was a one time member of the State House of Assembly and a two-time commissioner. The minister is expected to resign his appointment soon to participate in the politics of the state. 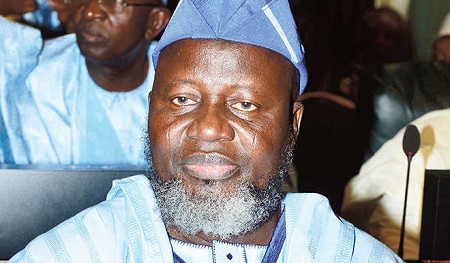 The APC in the state currently has 14 aspirants including Shittu, who have indicated their interests to contest the governorship position by their expression of interest at the party secretariat.